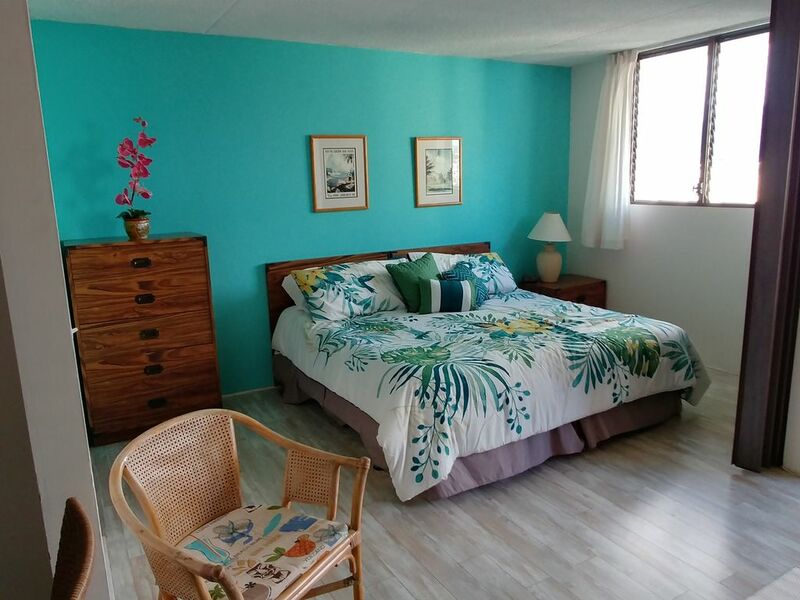 The location is near ideal and the room was very well equipped with kitchen supplies and utensils (even supplied the daily Honolulu paper delivered to the door). The balcony and view were great. Parking slot was very spacious by Honolulu standards. No complaints, thoroughly enjoyed our stay. Thank your for your kind review Anthony. Very pleased I met your every expectation!